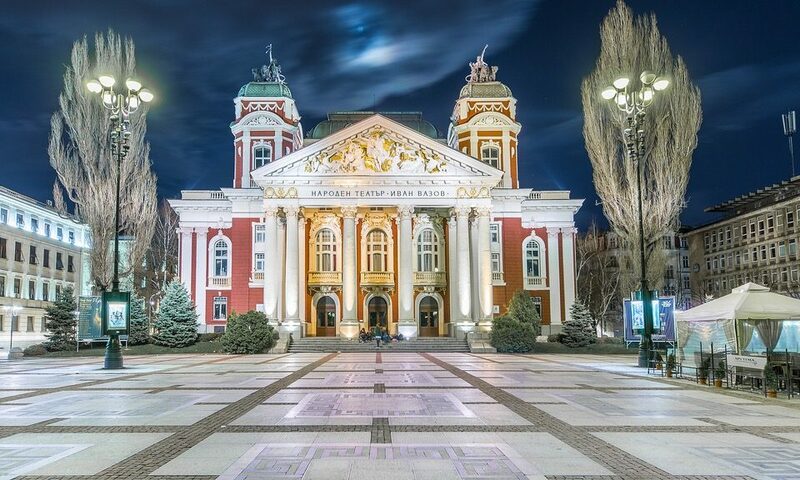 I was amazed how well my tour guide (Niki) could remember all the facts and history of Sofia. The walk is about two hours walk and you get to see all the best architectures around Sofia. It was a fun walk. Highly recommended. Plus it’s free. Great tour! Kudos to our tourguide (Dino?). Best tourguid ever!!!! Thank you for an amazing time! We had the guide Ani who was fantastic , very passionate and very interesting . We covered a relatively short distance but got to see the majority of the sites , Thoroughly enjoyed and would recommend this tour to everyone . You would be crazy to miss it . I really enjoyed this walking tour. I did the free walking tour with Ani, and then the Culture tour (not free) with Christina. The walking tour was a great introduction to Sofia. We saw the main sites, learned a lot of history, and it helped me to get my bearings around the city. Ani was also super helpful with information about restaurants and the city. The Culture Tour was also a lot of fun. 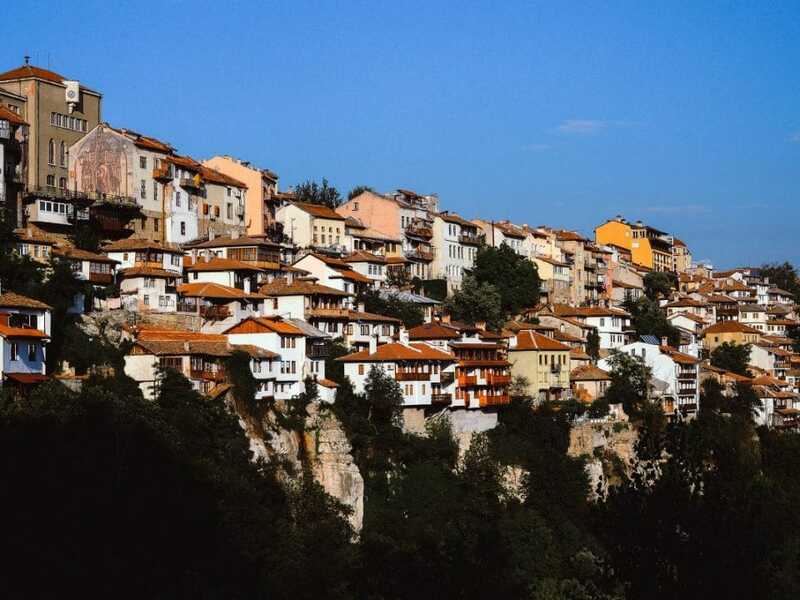 It’s not expensive, and you get to try some traditional food and drinks, try traditional dancing, and learn about different aspects of Bulgarian culture you probably wouldn’t otherwise. Absolutely loved this walking tour. We were taken to the main sights of the city and given a great history lesson as well as some fantastic, local-in-the-know tidbits as we wandered round the city. We loved Ani’s enthusiasm and she was so helpful at the end giving advice! Enjoyed a cheerful day in Sofia. Bright and animated tour with Ani. Like the best performers she finished with a song. Delightful and just enough to see the best bits of Sofia. The tour is great, taking you to the main sights in about 2 hours that fly by so fast! 🙂 The guide took the time to tell some unknown facts about the tour’s stop points, but also answered all kinds of questions by the group. 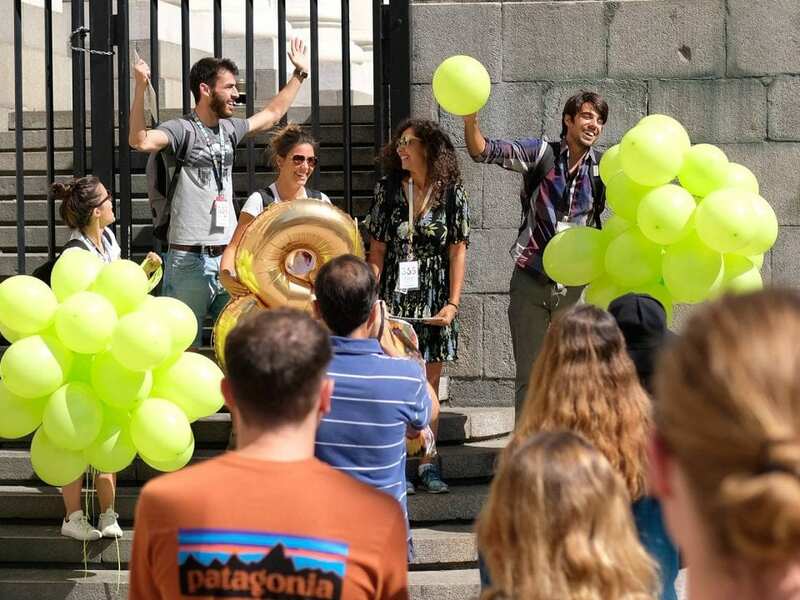 I joined one of their special tours in Bulgarian (part of their anniversary tours) and felt like I was in a foreign city. 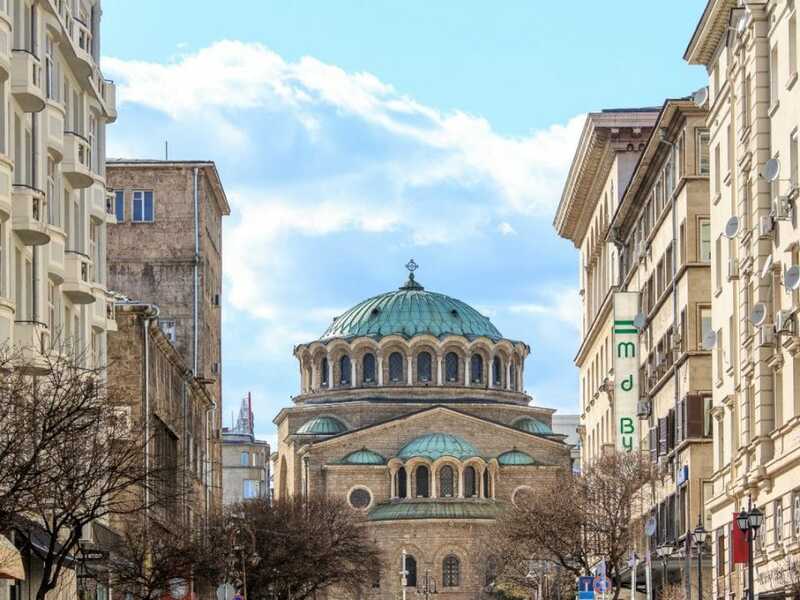 Summer Schedule 2019: Free Sofia Tour, 4 Times a Day! 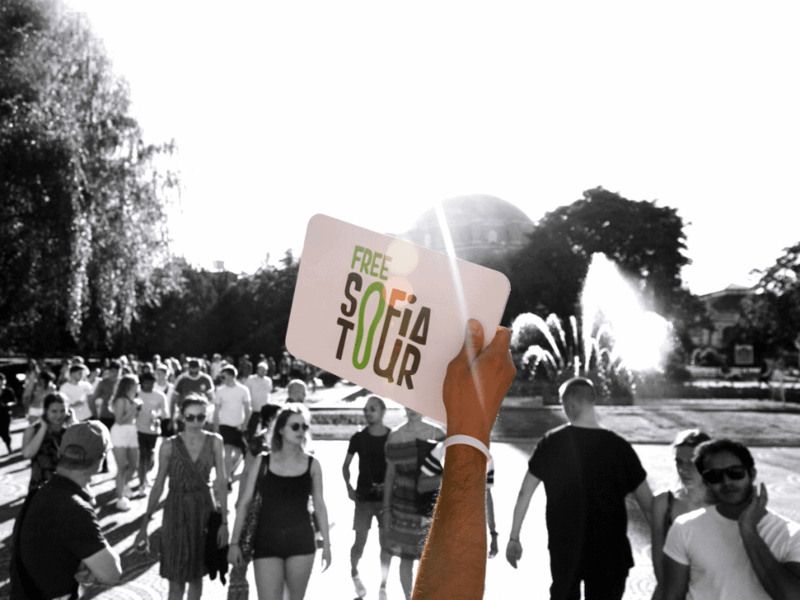 Free Sofia Tour is Looking for New Guides!